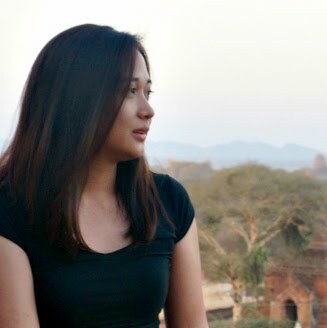 Your manang's thoughts & sojourns spewed into words. Great news PhilHealth members! You can now access your PhilHealth Contribution and PhilHealth Member Data Record online! Yes, there's no need to go to PhilHealth physically to check if your employer accurately and regularly remits your deducted monthly contribution. You can now check your PhilHealth contribution online and even print your PhilHealth Member Data Record (MDR) online. To be able to check your PhilHealth Contribution online and gain access to your PhilHealth Member Data Record, one must first create a PhilHealth Online account. To do this, you must have a PhilHealth number and a valid email address. A valid email address is required so that you can view and receive the activation link to your account. 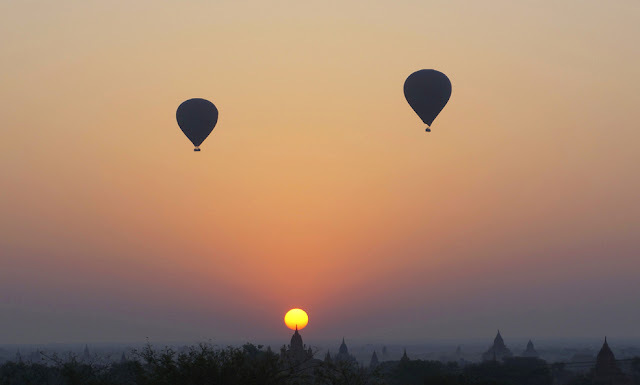 STEP 1:1. 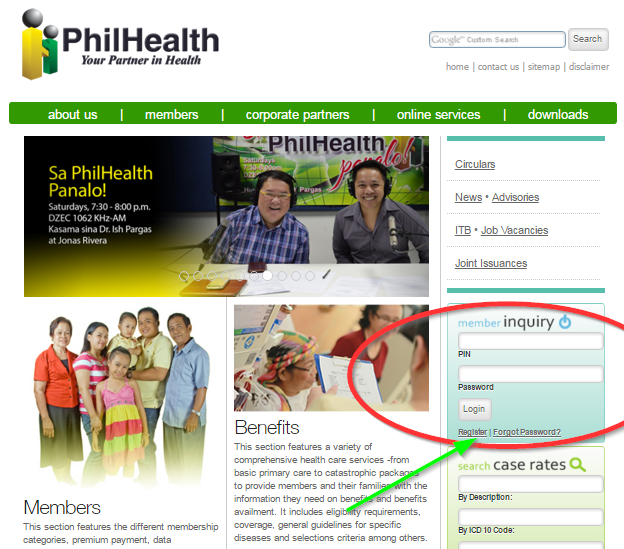 Go to www.philhealth.gov.ph (PhilHealth's website) and register for a PhilHealth account online. Look for the member inquiry box located in the right sidebar of the website. and to tame the tsunami of thoughts that sticks in her head like a tattoo. you'll learn a thing or two. Agyaman isuna nga adattoy ka.